The Dominican Republic is one of the most sought-after destinations for hair transplant treatments in Latin America. 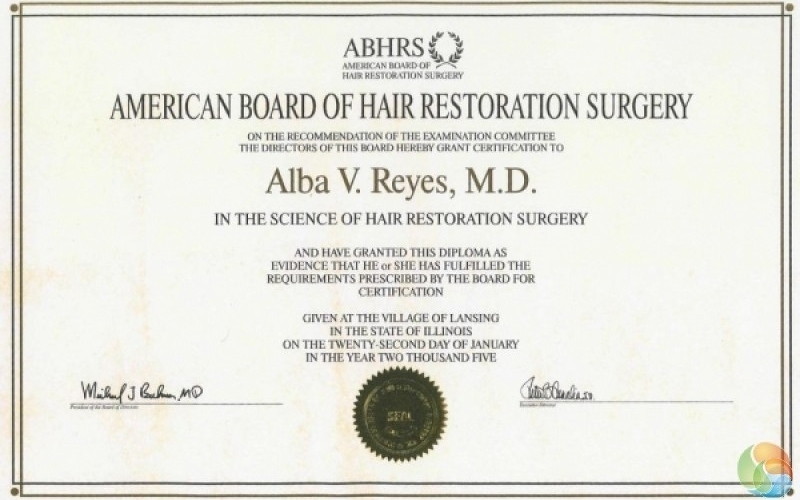 Dr. Alba Reyes, MD is one of the selected few who was admitted the American Board of hair restoration surgery. 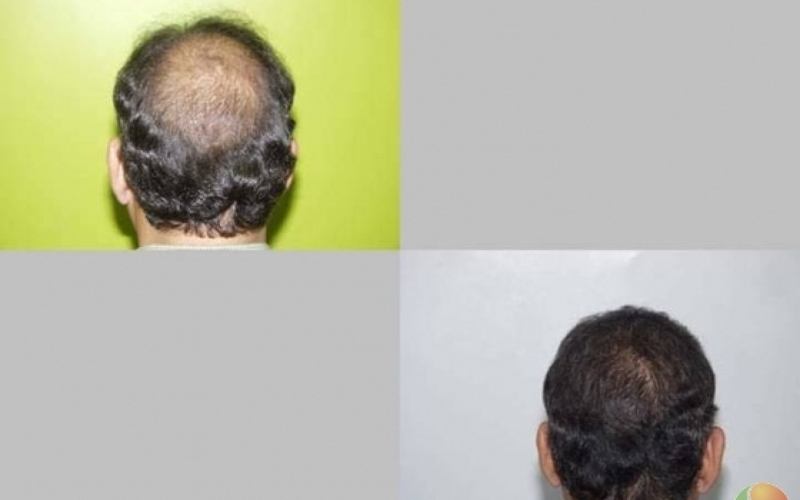 The clinic offers a comprehensive range of hair transplant treatments such as mega session follicular unit transplant (MSFU), and super mega session follicular unit (SMSFU), which is a more advanced version of the former. These methods allow thousands of hair follicles to be transplanted in one single procedure, lasting between five to ten hours. Prior to the hair transplant treatments, patients undergo a genetic test for finasteride to determine how a patient responds to the drug. 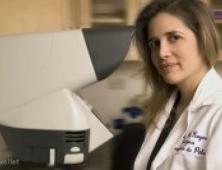 The test aims to identify the best method of hair loss treatment. 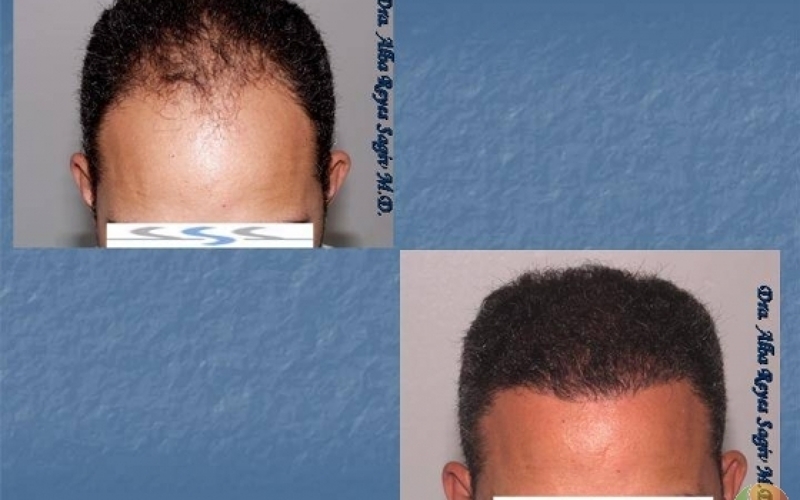 The hair restoration specialist at the clinic also boasts one of the most effective follicular unit extraction (FUE) techniques, where hair follicles are transplanted in the balding areas (recipient site) from areas that are rich in hair follicles (donor site). Once the surgery and the healing process are complete, the transplanted hair begins to take the texture of the rest of the hair. 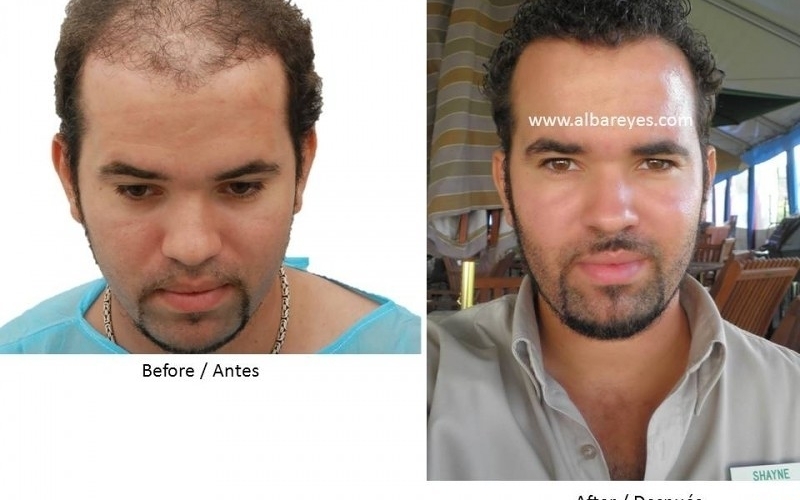 The hair transplant clinic of Dr. Alba Reyes located in the Dominican Republic takes pride in serving thousands of patients from all over the world, resulting in high patient satisfaction. The Dominican Republic is ranked one of the most affordable, and price competitive destinations for cosmetic surgery and hair restoration procedures.It is easy access from the U.S, Canada, Europe and South America. Because the Dominican Republic is in an offshore location with a lower cost of living, hair transplants surgeons offer patients top quality hair transplants for a fraction of the cost then in the US, Canada and Europe.The clinic offers specially designed, all-inclusive packages to all medical tourists, ensuring ease and convenience from the moment they touch down in Santo Domingo airport to the time of their departure. 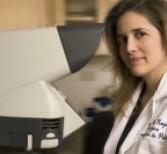 Alba Reyes Sagiv, MD is an award winning surgeon who is known for her extensive work with hair transplant procedures. 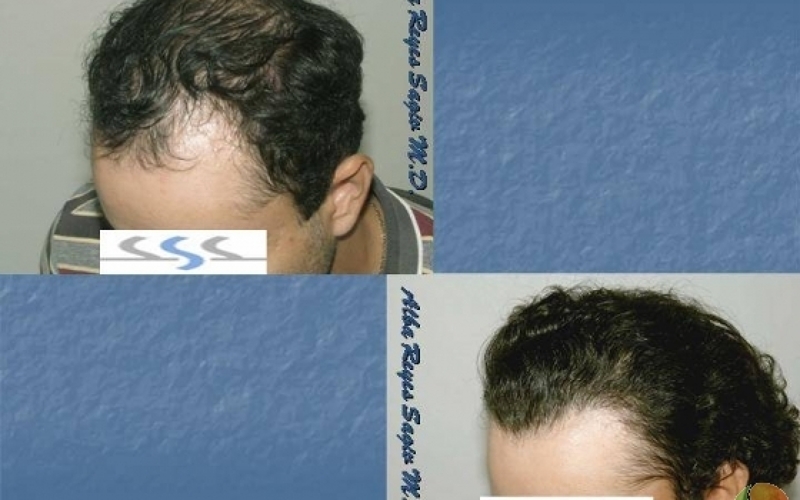 Dr. Reyes has dedicated her career to advancing hair loss treatments for men and women. 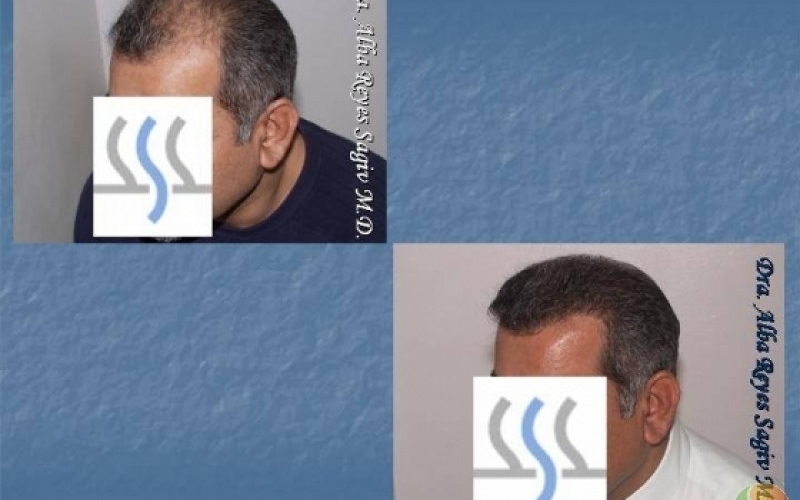 > Featured at International Society of Hair Restoration Surgery and European Society of Hair Restoration Surgery. 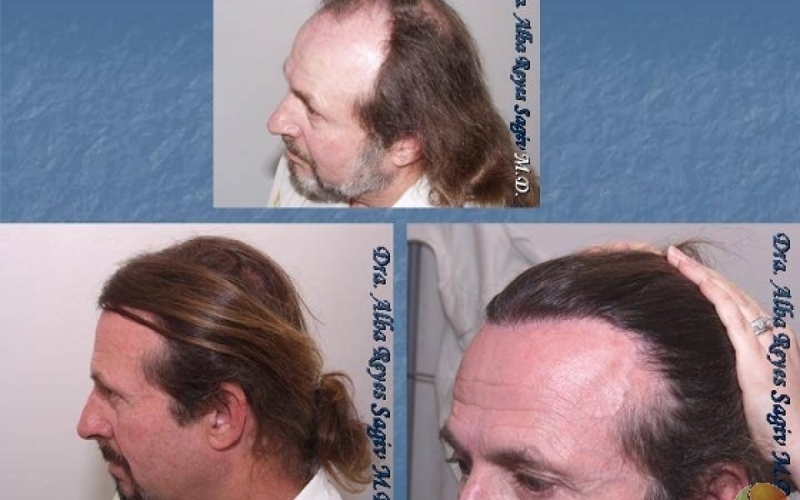 Dr. Reyes has received specialized training from the greats hair transplant surgeons in the world. Her experiences with hair transplant surgery were beside: Dr. Finke and Dr. Alex Ginzburg of Israel, Dr. Marcelo Gandelman of Brazil, Prof. Walter Unger of Canada (editor of one of the most-read documents on hair transplants), Dr. William R. Rassman (inventor of the FUE technique), Mark Avram of the United States, and Dr. Jerry Wong of Canada. 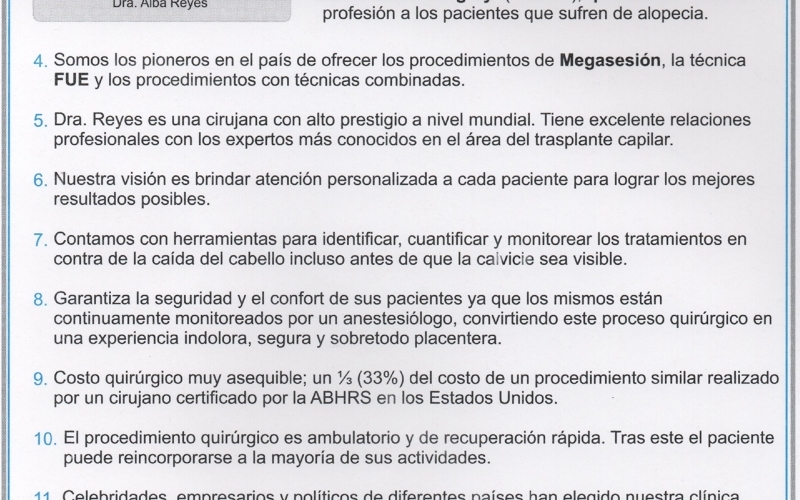 Dr. Reyes travels almost each year to attend International Society of Hair Restoration Surgery (ISHRS) meetings. As a member of the ISHRS, Dr. Reyes regularly visits different reputable centers in Brazil, United States, Europe, and Canada. Relive the colonial period of the Dominican Republic and take a stroll down the narrow, cobblestone streets of Zone Colonial. Make sure you catch the folkloric show taking place every Thursday to Sunday night staged at Parque Colon and Plaza de Espana. 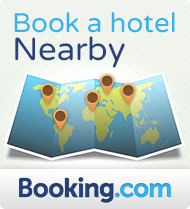 Looking for a romantic setting for you and your significant other? Spark up some romance as musicians create the perfect atmosphere by serenading diners. 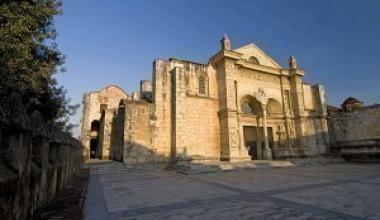 The restaurant has a charming Spanish-colonial architecture, seen in the pillars and archways. The menu offers a selection of fancy French dishes. Casa Bonita Tropical Lodge is a small, family-run luxury hotel that combines all the elements of lavish accommodation and down-to-earth service. Wake up to the sweet sounds of the river and the palm trees swaying and start your day with a wondering breakfast served on the grass hut overlooking the infinity pool and panoramic view of the sea.